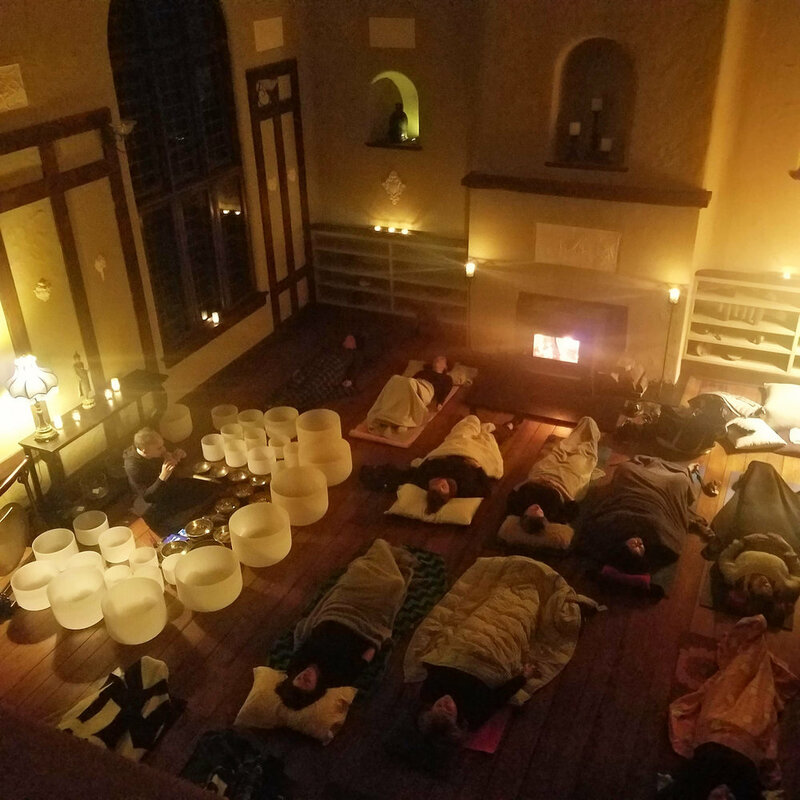 candlelit sound bath meditation @ granite court retreat! 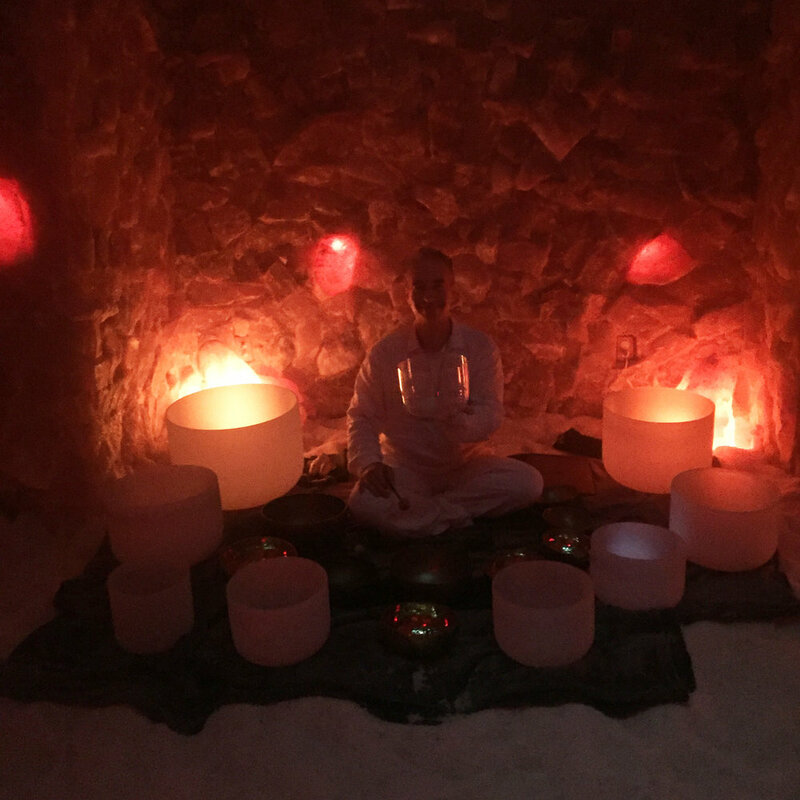 Immersive Sound in The Hudson Valley Healing Center Salt Cave! 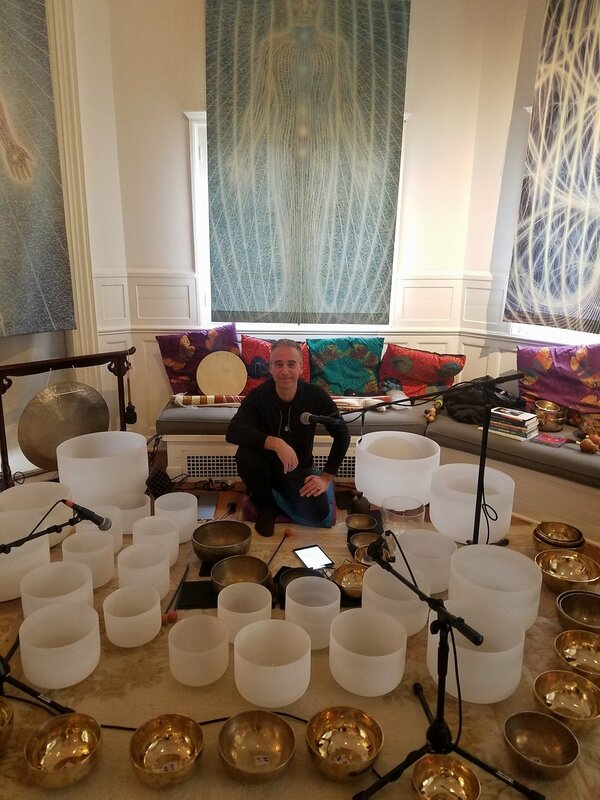 Sound Meditation @CoSM, Oct 14th! 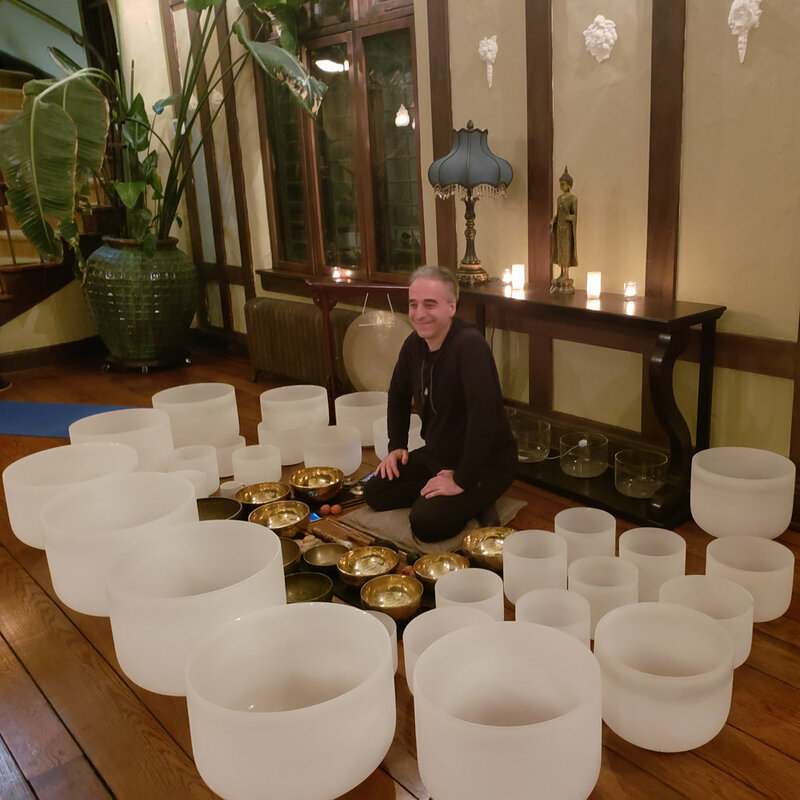 Will be accompanying Erica Velasquez at Yoga In The Vines with Crystal Bowls, Tibetan and Himalayan Bowls and other ambient sampled sounds, great spot for yoga! 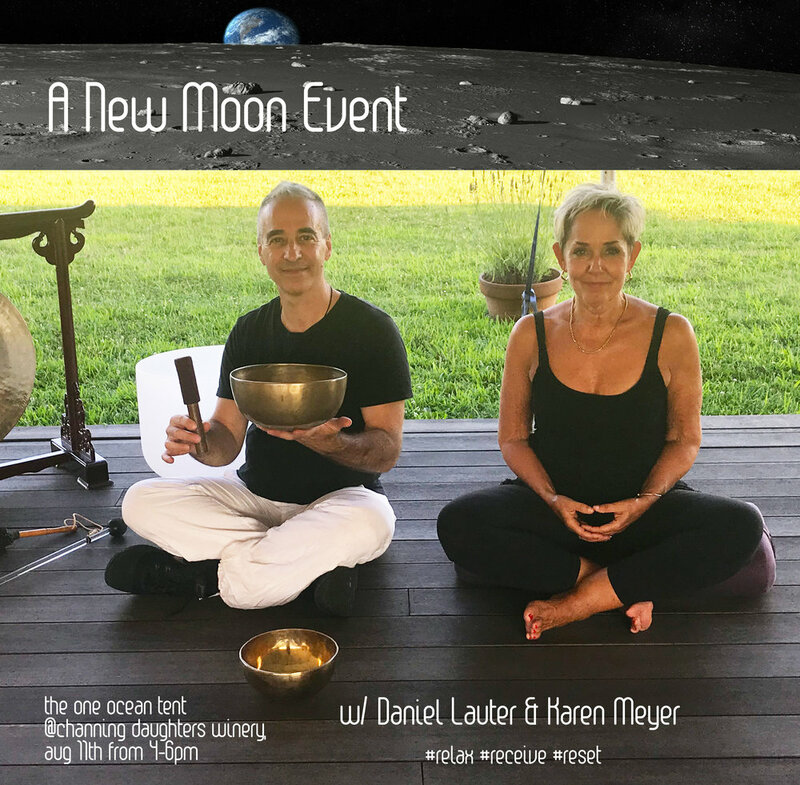 Back by popular demand, this is a practical, experiential and fun introductory workshop on differentiated practices for the teaching of Mindfulness. We will learn very accessible methods to practice and teach, with break out groups to try each out. 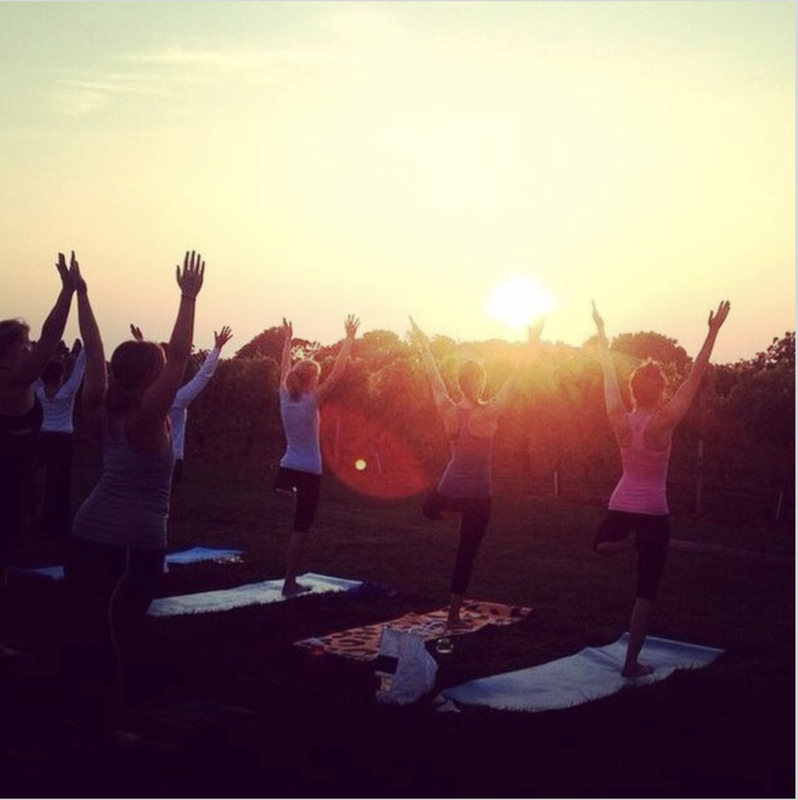 Focus will be on basic tenets to help you mindfully breathe, see, listen, speak, vibrate and teach. These will be age appropriate through lower, middle and upper divisions; evidence based practices you and your students, families, can do in the classroom or at home. The workshop also includes ways to embed and customize Mindfulness practices into your curriculum.